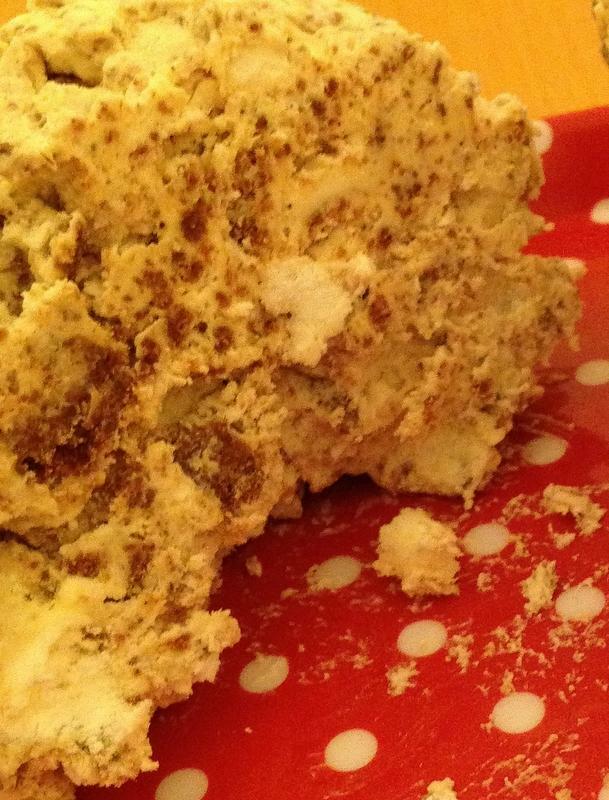 My wife Debbie claims that this is the simplest and most delicious speculaas ice cream recipe that you will ever need! Not only that irt also comes with a warning: "Beware - it's highly addictive!" I fully concur, and so does everybody else who has eaten it so far.